The 23rd and 24th of April ISMB will participate in the Workshop “Open Data on the Web” to be held in London at the Google Campus. 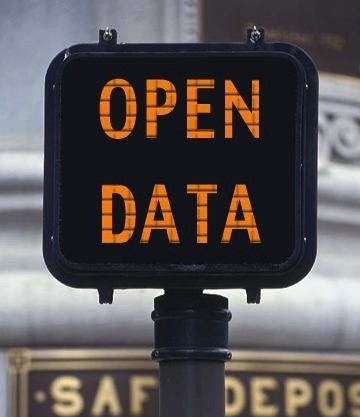 The workshop is a joint initiative of World Wide Web Consortium (W3C), Open Data Institute (ODI) and Open Knowledge Foundation meant to stimulate the debate on the re-use of public data and to prioritize W3C's agenda in the area of Open Data. Michele Osella, Researcher & Business Analyst at ISMB, will take part to the panel concerning the role of public data in the promotion of economic development. During the debate he will present the main findings of the international research study developed by ISMB in terms of business models for the re-use of Public Sector Information. For further details, please refer to the Workshop homepage and to the position paper submitted by Enrico Ferro and Michele Osella.